In the mood for lively synth-pop? 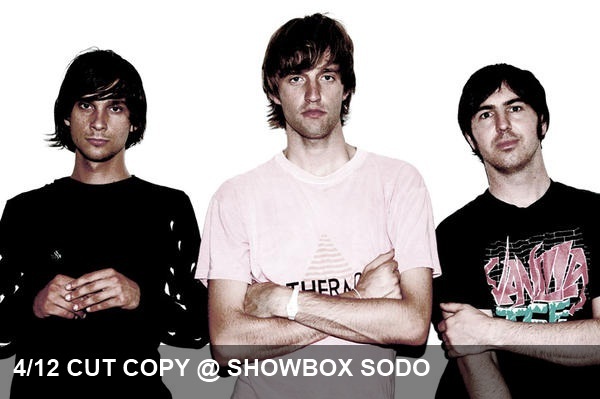 Cut Copy at Showbox SoDo is right up your alley. The Australian group channels your inner 80’s for a fun, dynamic set of electronic goodness. Lots of people found out about The Submarines thanks to a nice little iPhone commercial. All advertising aside, the duo produces light, fun bubble-gum pop that’s sure to bring a smile to your face. 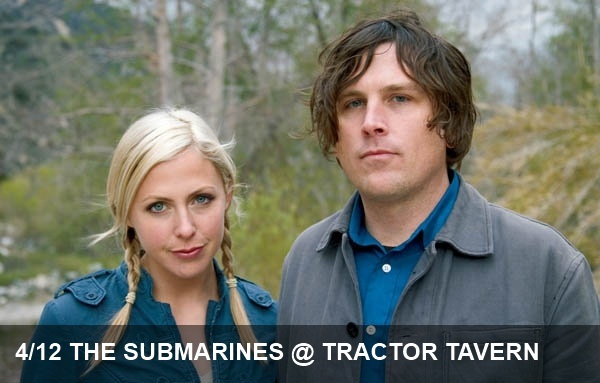 You can see The Submarines tonight at an intimate show at The Tractor Tavern. 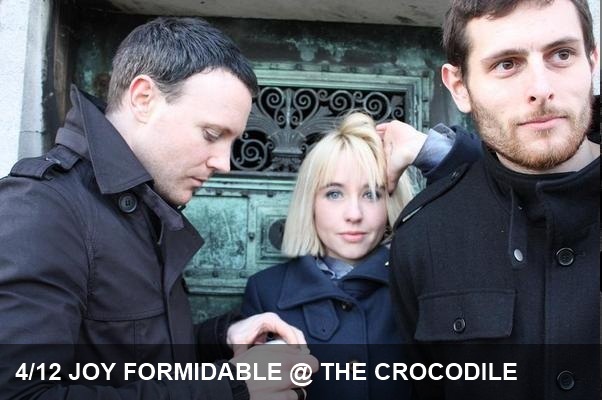 Last but certainly not least on our list of recommended shows is a relatively new band out of Northern Ireland. The baby-faced trio that is Two Door Cinema Club will be at Showbox at the Market tonight with electrified indie rock from their debut LP, Tourist History.